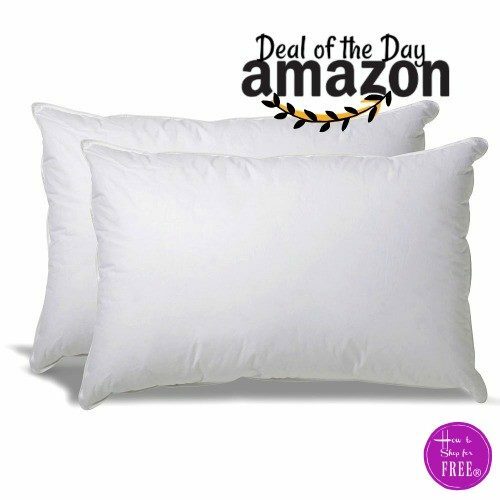 FREE Feather/Down Heavenly Pillows!! 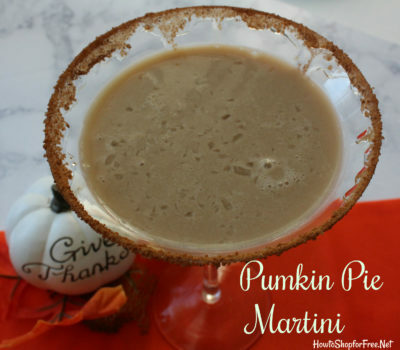 Yes.. HEAVENLY! 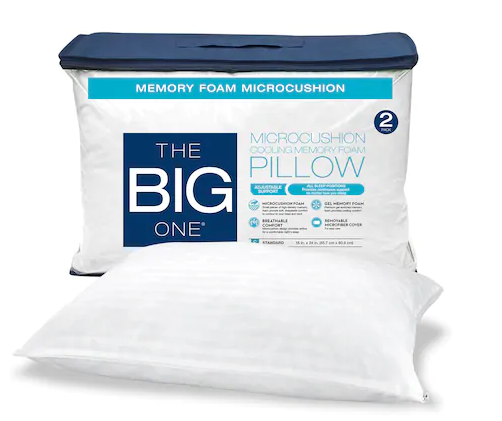 The Big One 2-pack Memory Foam Pillows ONLY $12 Shipped! 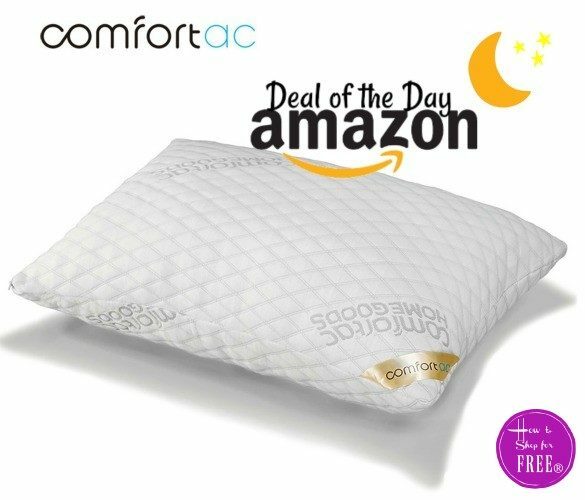 WOWZA $5 Memory Foam Pillows!! 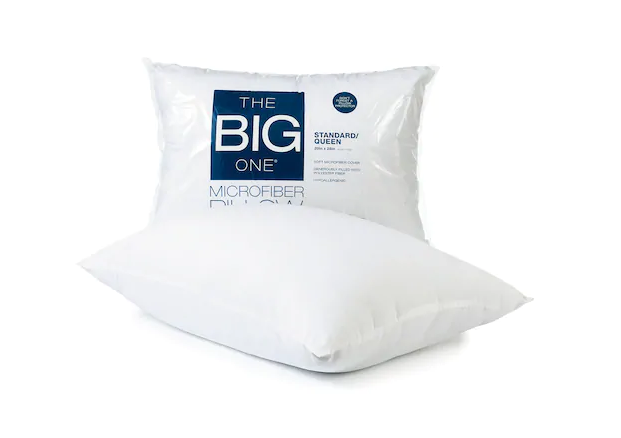 The Big One Pillows Only $2.39! 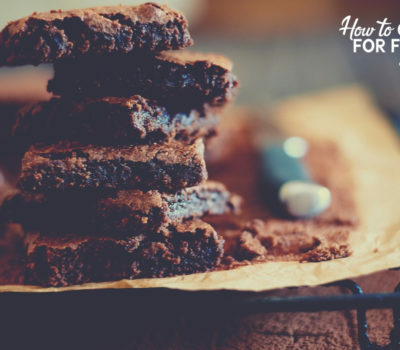 Holiday Plans? 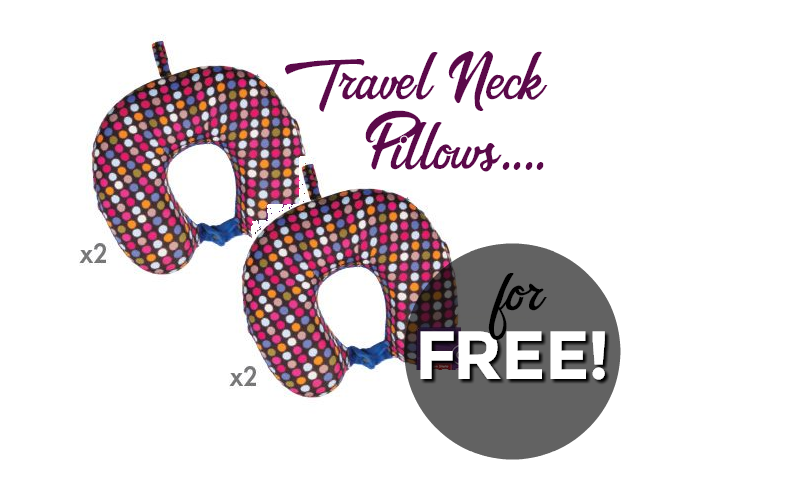 Grab FR-EE Travel Pillows! 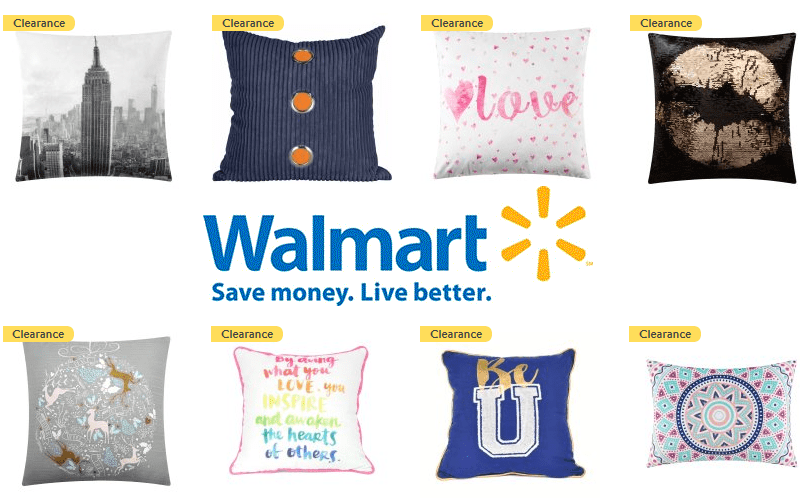 Spruce Up for Spring with $5.00 Pillow Clearance!!! 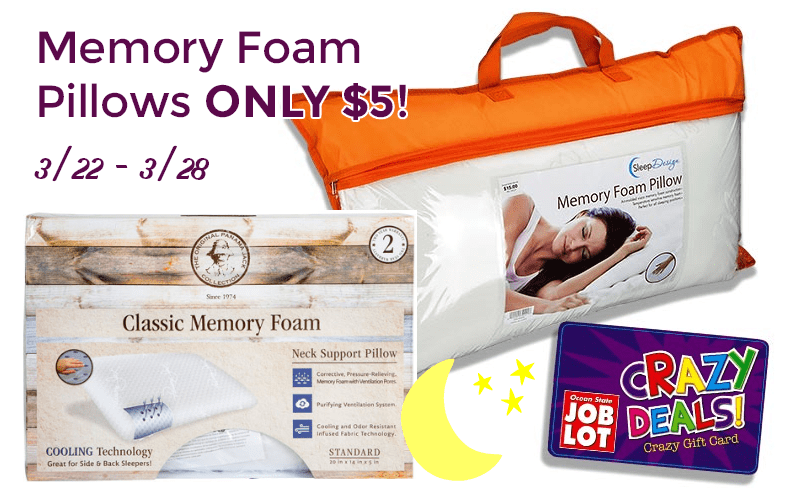 $5 MEMORY FOAM PILLOWS?! 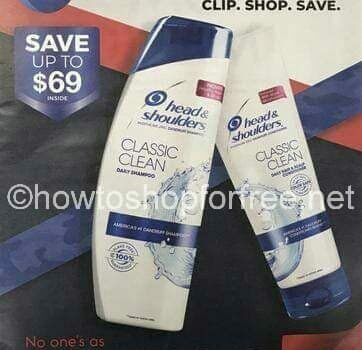 Ohhhh Yeahhhh!!!! 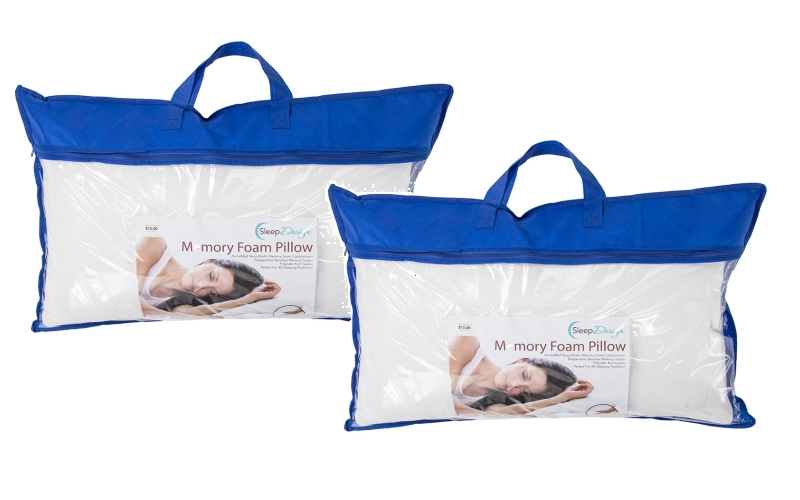 Today Only~ Save BIG on Top-Selling Premium Pillow Collection! 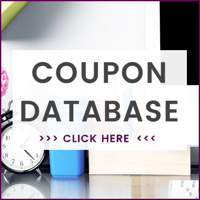 Save 45% on Comfortac Premium Memory Foam Pillows! 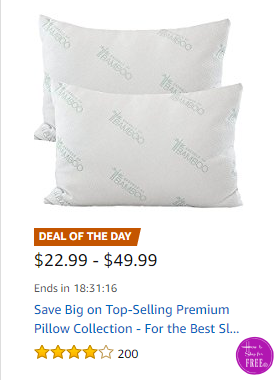 Deal of the Day~ Set of 2 Down Alternative Pillows On Sale! 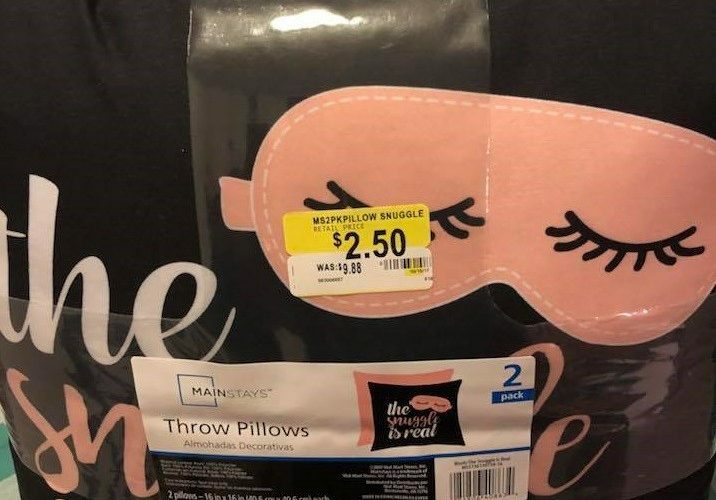 Wow~ $5 Memory Foam Pillow @ Job Lot!